Reina S. Weiner was born in Brooklyn, NY and learned from her parents to trust herself. 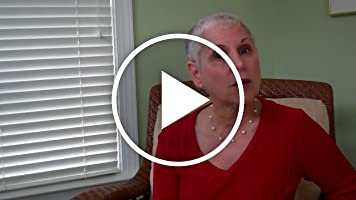 She's a former Oncology Representative, a National Oncology Trainer, a Nursing Instructor, a Patient Advocacy Coach and now, a cancer patient in remission. 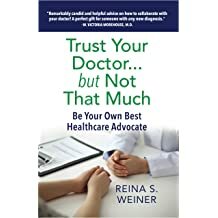 Reina's most recent book, Trust Your Doctor...but Not That Much - Be Your Own Best Healthcare Advocate - is now available in softcover and on Kindle. 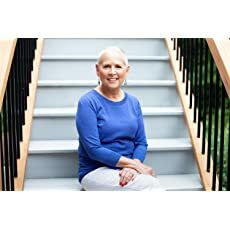 Reading this book will encourage you to ask all the questions you need to about your diagnosis and the treatment options available. Included are suggestions on how to find a doctor, how to get the most out of an office visit and build rapport with your physician. Additionally, you'll find a chapter on how to support other patients on their journey to improved health. There's also a chapter on final plans - you know, the one none of us wants to talk about! 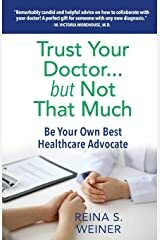 After reading the book, you'll be more self-assured in the presence of your healthcare professional and will confidently seek second opinions, as needed, to receive the best care available. There are lots of suggestions for people with chronic illnesses, plus plenty of sensible tips for just about everyone else. 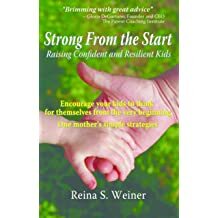 Reina's previous book, Strong From the Start - Raising Confident and Resilient Kids, is filled with "mom-tested" strategies (hers and other moms) that both support and empower children, basically asking them to think for themselves. 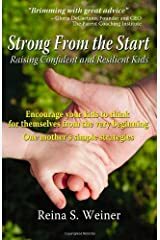 A quote from her book summarizes the fundamental concept she communicated to her children - "I love you, I'm here for you and I know you can figure it out. I believe in you."